Over the past thirty-six years, mindfulness meditation, often spoken of as the heart of Buddhist meditation, has been incorporated into a broad range of clinical programs in both medicine and psychology for the treatment of both physical and psychological difficulties. Its reception and adoption in secular society throughout the world have been astonishing, and continue to both broaden and deepen, driven in large measure by new research findings in neuroscience, biology, and medicine. 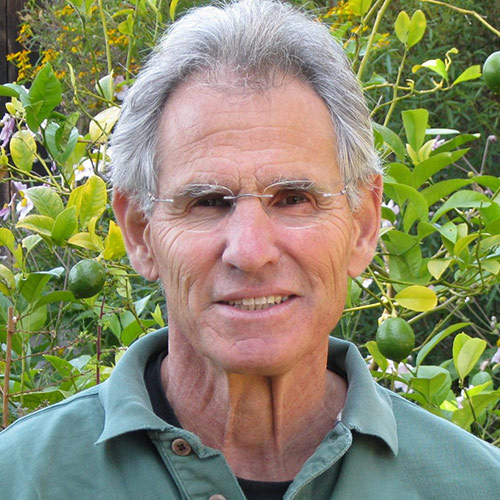 Using MBSR (mindfulness-based stress reduction) as an exemplar, Jon Kabat-Zinn will describe some of the exciting findings in this new field and argue that how we consciously interface with the unfolding of our lives from moment to moment, both inwardly and outwardly, can make a huge difference in our own mental, emotional, and physical well-being, and also in that of society as a whole. The talk will include brief practices and time for dialogue. (2) Explain how mindfulness-based approaches differ fundamentally from cognitive-behavioral therapies.